The Wake Forest men’s basketball team announced the addition of Ernie Nestor to the staff as Special Assistant to the Head Coach. Nestor joins the Demon Deacon program for the third time, having previously served as an assistant coach from 1980-85 and from 1994-01. Nestor has over 40 years of Division I coaching experience and has worked in every Power 5 conference over his career. 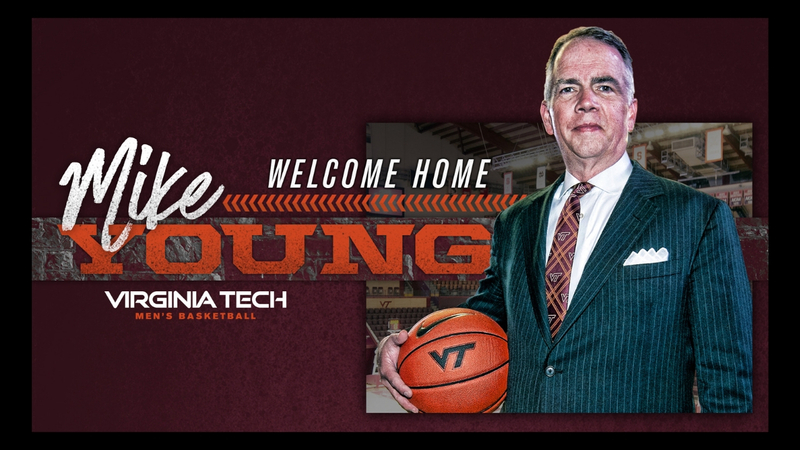 He has 11 years of head coaching experience, leading George Mason from 1989-93 and Elon from 2004-09. 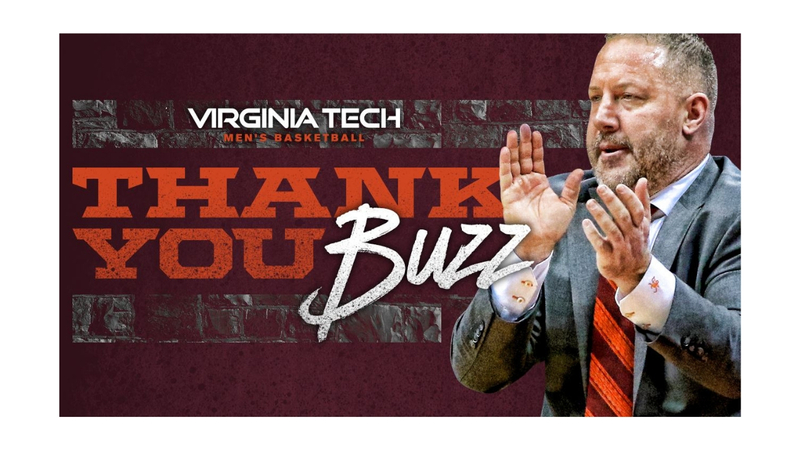 He guided George Mason to the 1989 CAA championship and a NCAA Tournament appearance and was the 2006 Southern Conference Coach of the Year when he led Elon to the SoCon North Division title. In addition to his two stints as an assistant coach at Wake Forest, Nestor also served on the staffs at James Madison, California, South Carolina, Penn State, Missouri and Navy during his four-decade career. He also spent one season working in the NBA as an advance scout with the New Jersey Nets. Nestor most recently was an assistant coach at Navy for five seasons from 2013-17 before announcing his retirement following the 2016-17 season. In Nestor’s first tenure with the Demon Deacons, as an assistant coach on Carl Tacy’s staff from 1980-85, the program played in three NCAA Tournaments, including a run to the 1984 Elite Eight, and made two NIT appearances. He returned to the program as an assistant coach on Dave Odom’s staff for eight seasons from 1994-01, helping the Deacs reach five NCAA Tournaments, win two ACC Championships and win the 2000 NIT Championship. 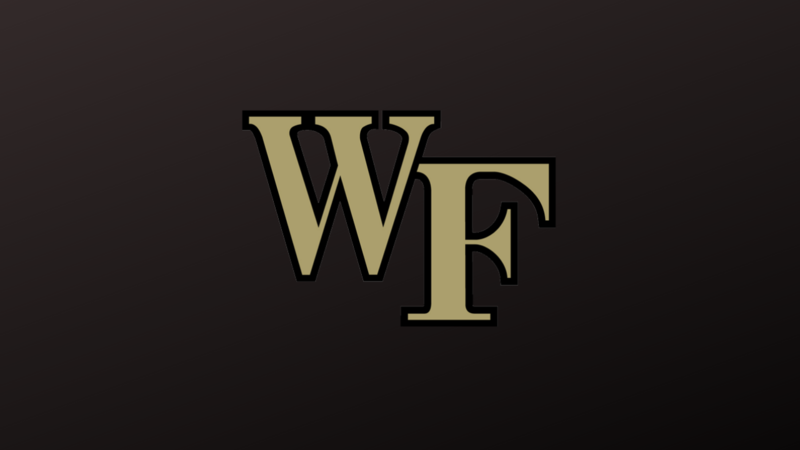 Among the players he coached while at Wake Forest are current associate head coach Randolph Childress and College Basketball Hall of Famer Tim Duncan. Wake Forest opens the 2018-19 season on Nov. 2 with an exhibition contest against Belmont Abbey. The regular season begins on Nov. 10 as the Demon Deacons host North Carolina A&T.